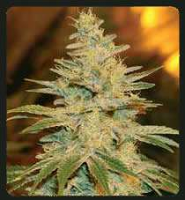 Bcn Range Masa Kritica Feminized by Blimburn Seeds is a high quality feminized cannabis strain that will allow you to enjoy a sweet floral taste and exceptional results. Ideal for growing cannabis indoors and outdoors, these performance-focused female seeds are capable of producing big, heavy and dense bugs, as well as outstanding yields. 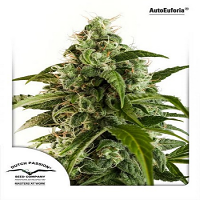 Flowering within 45 to 55 days, these feminized weed seeds are sure to become a welcomed addition to your cannabis garden.